The fact that Karmak Fusion is a pure Windows-based system drove us to make that our choice. When you hear the story about his company’s move to their Karmak FusionTM business system, it’s easy to understand why Jerry Eaton, CFO at City Trailer, Inc. has such high praise for it. 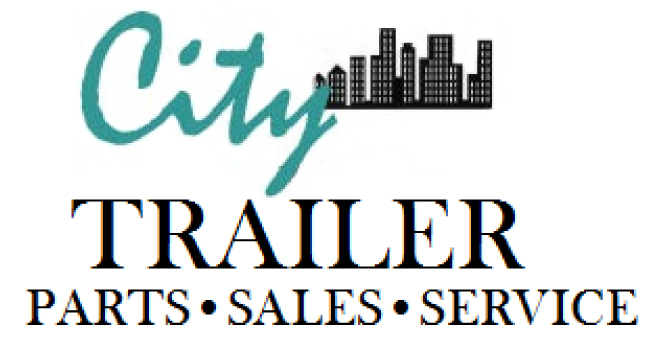 Beforehand, City Trailer was on a custom business system. It was small and not meeting their growing needs, so the hunt began for a new system. Initially, they went with ADP, but the value wasn’t there for them. Eventually, they decided that Karmak Fusion was an investment worth making. They knew the return on investment made Fusion the best choice. of learning the system aren’t the only aspects that Eaton is partial to. control of the cost on the unit. Before posting a deal, they can see all transactions that have occurred with that unit. Additionally, another big plus for the Sales department is the reporting that is available. working in the system. “I love the accounting. I can search quickly and easily answer vendor’s questions,” he said. Fusion data can be easily viewed, exported and analyzed in a variety of formats, including Microsoft Word, Excel, PDF and text files. Eaton loves BI, the ability to export to Excel from BI (and data grids within the system) and Karmak Live. “I’m an Excel guy, and Karmak Live has been great for putting my BI reports in a nice, neat, sortable slick Excel spreadsheet for me to view,” he said. Overall, Eaton contends that “Karmak Fusion beats the old system in all areas. It’s helped us in all areas.” After coming on Fusion in 2013, they still love it.